Severo Ochoa was a Spanish physician and biochemist who won the 1959 Nobel Prize in Physiology or Medicine. Check out this biography to know about his childhood, life, achievements, works & timeline. 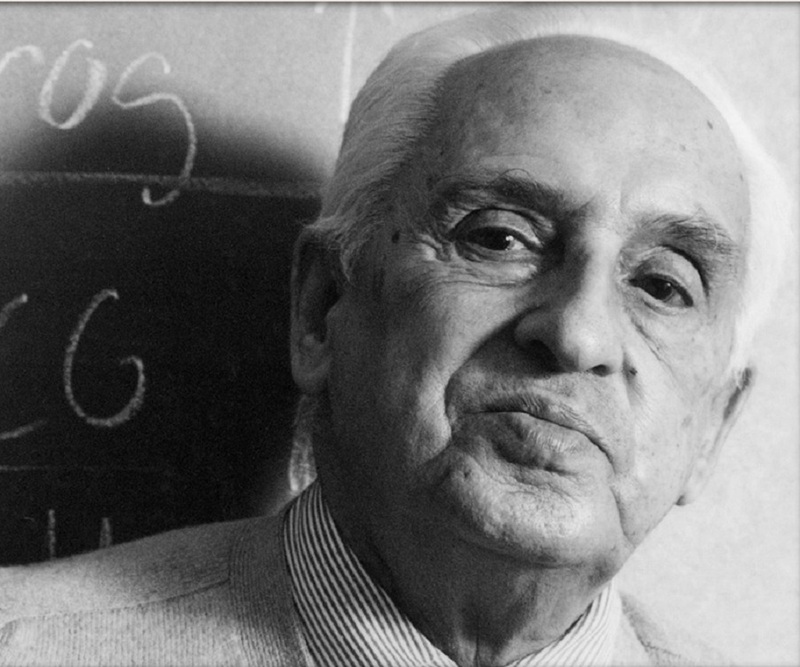 Severo Ochoa was a Spanish physician and biochemist, who, along with Arthur Kornberg, won the 1959 Nobel Prize in Physiology or Medicine "for their discovery of the mechanisms in the biological synthesis of ribonucleic acid and deoxyribonucleic acid”. Born in Luarca, Spain, he lost his father early in life and was brought up by his mother at the coastal town of Málaga. He developed an enthusiasm for natural science while he was a student at school. Later he joined University of Madrid School of Medicine, not because he wanted to be a doctor, but because he thought it was the best way to get into the depths of his favorite subject, biology. He also wanted to study under Santiago Ramón y Cajal, the renowned Spanish neuroscientist and Nobel laureate, but unfortunately, Cajal retired before Ochoa got his admission. Nonetheless, he got chance to work in the laboratory of Juan Negrín while was still in college and developed a passion for research. He spent the first part of his career travelling from country to country, carrying on his research with unparalleled enthusiasm. Ultimately, he found stability when he joined New York University at the age of thirty-seven. His Nobel Prize winning work on the biological synthesis of RNA was done here. Although he received American citizenship in 1956, he never forgot his homeland and spent his last years in Spain, where he continued to contribute significantly in the field of science. Severo Ochoa de Albornoz was born on 24 September 1905, in Luarca, Spain. His father, Severo Manuel Ochoa, was a lawyer and businessman. His mother’s name was Carmen de Albornoz Ocha. He was the youngest of his parents’ seven children. Ochoa Senior died when Severo Ochoa was just seven years old. Subsequently, Carmen shifted her family to Málaga, located on the Mediterranean coast. Ochoa started his education at an elementary school here. 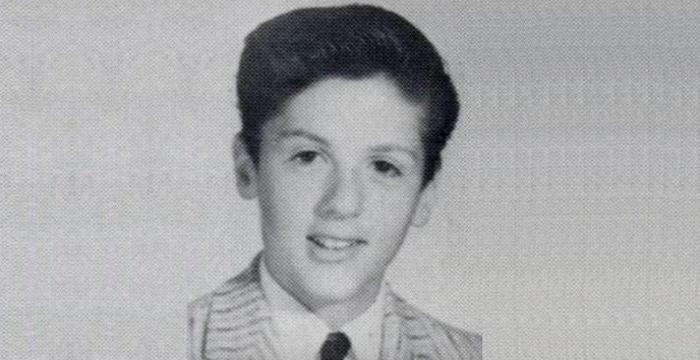 Later, he was admitted to Instituto de Bachillerato de Málaga for secondary education. While at school, his chemistry teacher ignited his interest in natural science. He was also inspired by the Nobel Prize winning neuroscientist, Santiago Ramón y Cajal, and decided to study biology. After completing his secondary education, Ochoa entered Málaga College and received his baccalauréat in 1921. He then spent a year preparing for medical school. Finally in 1923, he got admission to the Medical School of the University of Madrid. By the end of second year, Ochoa was invited to work as an instructor in the laboratory of Juan Negrín, a post he held throughout his student life. Here, he worked with José Valdecasas to separate creatinine from urine. They also developed a method to measure small levels of muscle creatinine. In 1927, Ochoa moved to Glasgow for his internship. There he worked with D. Noel Paton on creatinine metabolism. He also seized the opportunity to refine his English language. 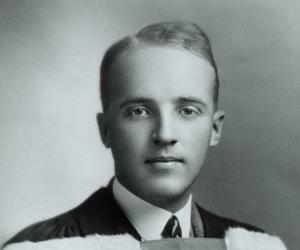 Finally, in the summer of 1929, Ochoa received his M.D. degree from the Medical School of the University of Madrid. In 1929, soon after receiving his medical degree, Ochoa received invitation to join Otto Meyerhof’s laboratory at the Kaiser Wilhelm Institute for Biology in Berlin-Dahlem. While working there, Ochoa developed an interest in the enzymatic mechanisms of metabolic reactions and investigated the sources of energy in muscular contraction in frog. In 1930, he returned to Madrid to complete his doctoral thesis on the role of adrenal glands on the chemistry of muscular contraction and received his PhD in the same year. Then in 1931, he was appointed a lecturer in physiology at the University of Madrid. In 1933, after two years of post doctoral work in London, Ochoa returned to Madrid to continue teaching career at the University of Madrid. At the same time he began to work on the role of glyoxalase on the heart muscles. In 1935, a new Institute for Medical Research was created by the University of Madrid. While the Medical School provided it the space, wealthy patrons pledged substantial donation to cover other expenses. In the same year, Ochoa was appointed as the Director of its Physiology Section. Unfortunately, the Spanish Civil War erupted soon after the research center was opened and Ochoa found it impossible to carry on the research work under such environment. Therefore, in September, 1936, he left Spain to join Otto Meyerhof as a Guest Research Assistant at Kaiser Wilhelm Institute for Biology, now relocated in Heidelberg. Germany in 1936 was not what Ochoa had experienced in 1930. Political interference was rampant and the laboratory had also changed its direction. For some time, Ochoa worked on some of the enzymatic steps of glycolysis and fermentation; but soon realized that he had left one disturbed country for another. Fortunately, Meyerhof was able to arrange Ray Lankester Investigator Fellowship for him and with that Ochoa joined Marine Biological Laboratory at Plymouth, England, in July 1937. There, he continued to work on the metabolic role of ‘cozymase’, later identified as nicotinamide adenine dinucleotide (NAD); a research he had begun in Meyerhof’s laboratory. Very soon, Ochoa isolated NAD in pure form. As there was shortage of staff, Mrs. Ochoa, though untrained in laboratory work, provided significant input. However, the Fellowship was valid for six months only and therefore at the end of the year, he was required to pack up his bags. Fortunately, his friends helped Ochoa to obtain Nuffield Foundation fellowship and with that he shifted to the University of Oxford in December 1937 as a Research Assistant and Demonstrator. 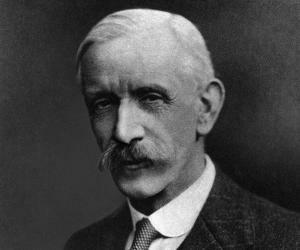 Here he worked with Rudolph Albert Peters, successfully isolating various enzymes. They also demonstrated the role of thiamin in enzyme action. During his stint at the Oxford, Ochoa published more than eighteen papers, two of which were very important for his career. In these two papers, he explored the connection between different cofactors and pyruvate metabolism in brain tissue. Unfortunately, the period came to an abrupt end. As the World War II broke out in 1939 the laboratories in England began to concentrate more on war time research and Ochoa, being a foreigner, had no place in that. Therefore, he wrote to Carl and Gerty Cori, who readily invited him to join them at their laboratory at the University of Washington. Ochoa left for U.S.A in August, 1940 and joined Washington University as an Instructor of Pharmacology, simultaneously working with Carl Cori for two years. However, the period was not very productive and so in 1942, he shifted to New York University School of Medicine as the Research Associate in Medicine. It was here at the New York University, that Ochoa for the first time had graduate and postdoctoral students working under him. He now concentrated on protein synthesis and replication of RNA viruses. In 1945, he was made an Assistant Professor of Biochemistry, in 1946, the Professor of Pharmacology and in 1954, the Professor of Biochemistry and Chairman of the Department of Biochemistry. In 1974, he retired from New York University and joined Roche Institute of Molecular Biology, where he remained active until 1985. Although he became an American citizen in 1956 Ochoa went back to Spain in 1985 and started functioning as advisor to the Spanish Science Policy Authorities. For some time, he also taught at the Autonomous University of Madrid and rendered advice to the Spanish scientists. 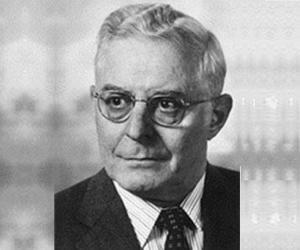 Ochoa mainly worked on enzymatic processes in biological oxidation and synthesis and the transfer of energy. However, he is best remembered for his work on oxidative phosphorylation, which led to RNA synthesis and the genetic code. His research contributed significantly to the understanding of the mechanism of life. 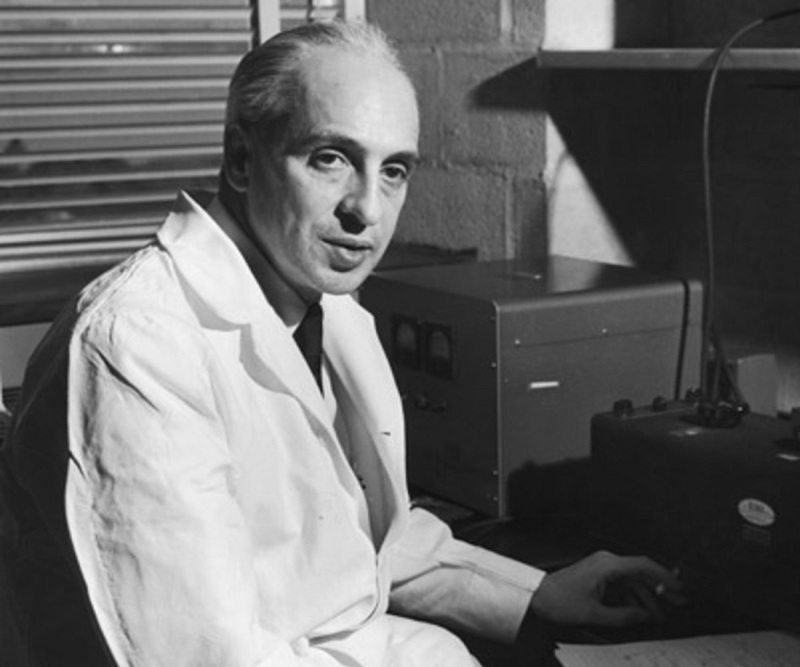 In 1959, Ochoa received the Nobel Prize for Physiology or Medicine for his “discovery of the mechanisms in the biological synthesis of ribonucleic acid and deoxyribonucleic acid". He shared the prize with Arthur Kornberg, who had worked separately on the same topic. In addition, Ochoa received Neuberg Medal in Biochemistry in 1951, the Medal of the Société de Chimie Biologique and the Medal of New York University in 1959, Paul Karrer Gold Medal in 1963 and National Medal of Science in 1979. 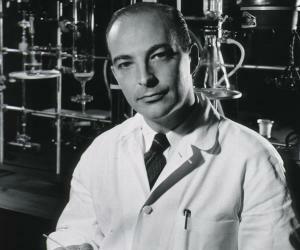 From 1961 to 1967, Ochoa served as the President of the International Union of Biochemistry. In addition, he was made member of several learned societies and had been awarded honorary degrees from the Universities of Washington, Glasgow, Oxford, Salamanca, Brazil, and the Wesleyan. In 1931, Ochoa married Carmen Garcia Cobian and remained together until her death in 1986. They did not have any children. He died of pneumonia on November 1, 1993 at Madrid, Spain. The asteroid 117435 Severochoa, discovered on January 14, 2005 by Observatorio de La Cañada in Spain, has been named after him. CBM Severo Ochoa, a new research center in Spain had also been named after him. The United States Postal Service had also issued a stamp in his honor in June 2011.